At Lee Realty Group, we work with local, national, and international clients. Put our generations of experience and knowledge to work for you. 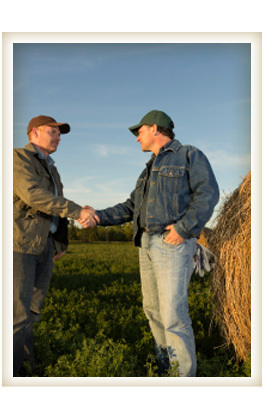 As farmland specialists, we use our experience to assist clients in identifying relevant goals and objectives. We customize our services and work diligently to guide them through the entire marketing and sales process, including partnering with clients and their attorneys/accountants to properly setup and complete IRS 1031 Tax Deferred Exchanges. Our extensive knowledge of local, regional, and national sellers and buyers and experience in this technique maximize profits. Clients also benefit from a comprehensive analysis of the subject farm property and an in-depth market analysis prior to advertising property for sale. At Lee Realty, we deliver professional services with an individualized approach that is both cost-effective and timely. 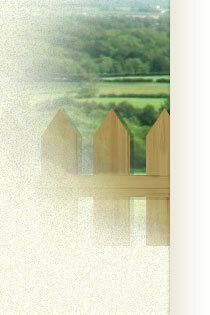 The technical skills and agricultural knowledge of our group take us to the next step of land auction marketing. We have an efficient and focused promotional campaign that is unique for each property and targets that property’s unique buyers to build momentum through the day of sale. 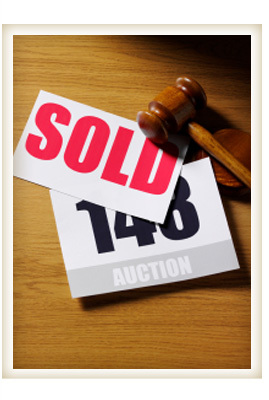 Such an effectively marketed auction can garner a higher price than privately negotiated sales. Our team ensures that all terms and conditions are established in advance, so only price is subject to negotiation. 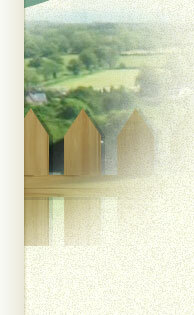 The day of the auction we will provide price competition and a guaranteed sale date. 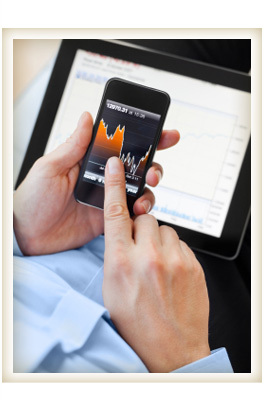 Our mission is to save the seller time, extra fees, and concerns while achieving maximum returns. Our real estate associates are rural property specialists with 4 generations of experience and knowledge in agricultural and rural properties. They understand all of the intricate factors that go into giving a farm its value. An appraisal involving many unique characteristics including, but not limited to soils, topography, tillable acres, and comparable sales is the only true means of determining a farm's value. 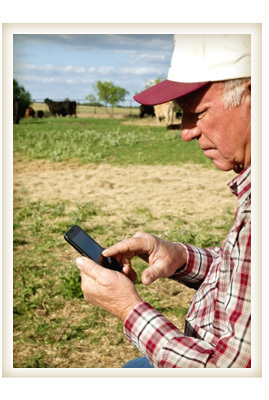 Have your farm's value appraised by one of our experienced farm appraisers today.